Halloween, this is the only time your girl and mother is going to put up with spiders. 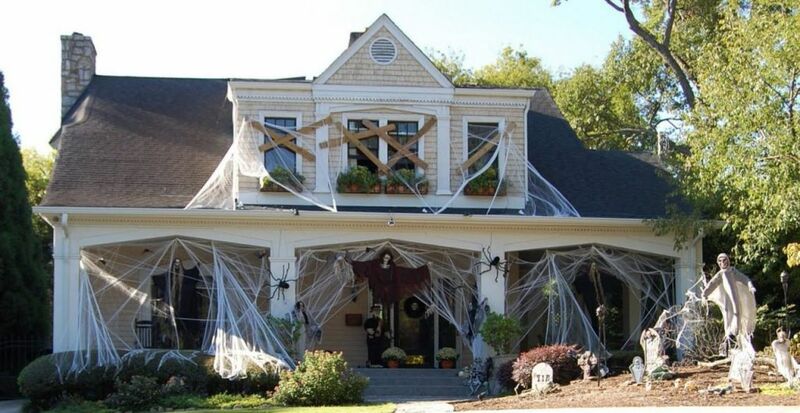 So, you need to step up your game with Halloween Decorations Spiders. To help you do that, we have some great spider crafts for you to try. 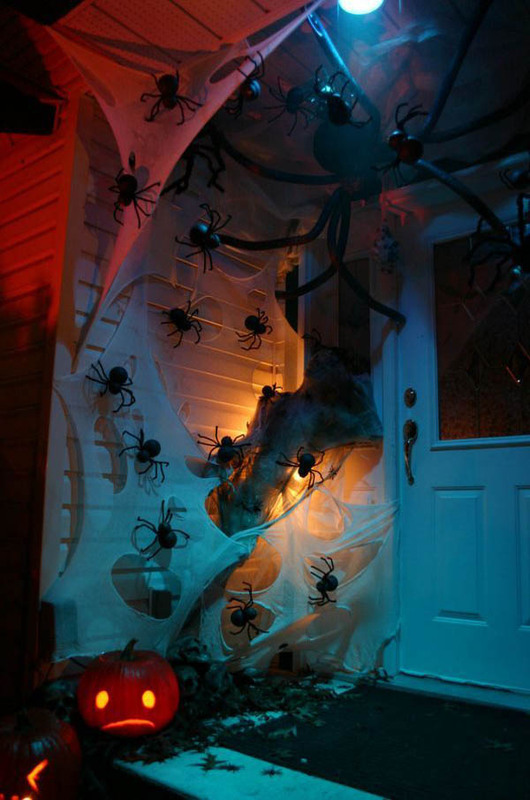 Bellow we share 4 Tips for how to make Halloween decorations with spider & web inside & outside of home to spook up everyone. This is a bit for recycling. It’s a recycling craft. You will need your recent cheese box for this. Get the cheese box, paint it black, put beautiful eyes on it and add six legs. This way you will have great DIY Halloween Decorations that won’t cost you much. We admit this is a little bit change, but it can work your theme if you pull them perfectly. For this. You will need to use a wide array of Halloween cupcake cases. You may need to cut them for the web effect. Be careful and you will get a great effect. Just put them on the window and see how much fun they are. Once more, we are going out of the traditions with our Halloween Decorations Spiders. The glow in dark spider web is yet another ideal way to light up your Halloween. 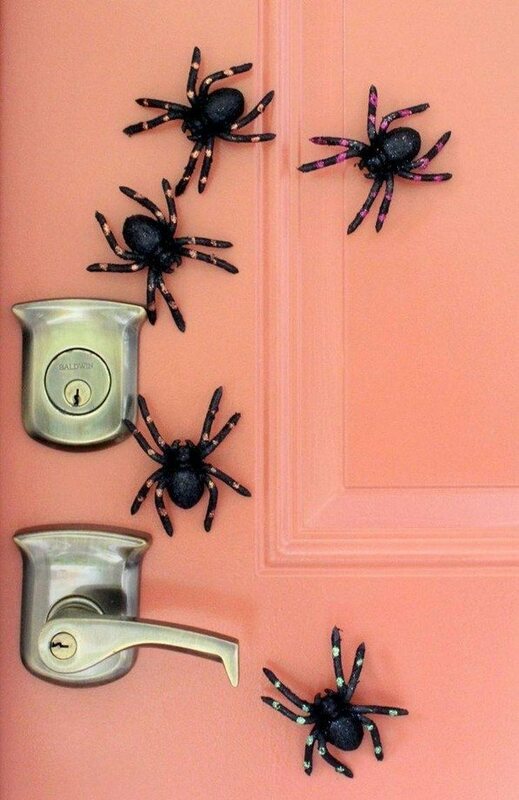 This perhaps may be the best idea you can come up with how to make good use of spiders on this day. These will create magic both inside and outside. It’s usable and fun. Try to hang a few of them in every room.